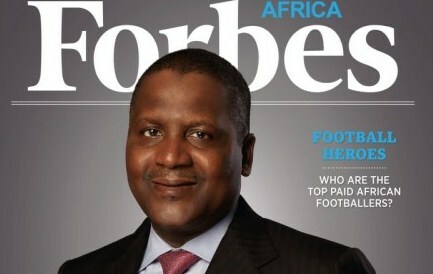 The current economic crisis rocking the country has hit one of the biggest employers of labour in the country outside of the government as the Dangote Group, belonging to Africa’s richest man, Aliko Dangote, has fired 48 members of staff, Punch reports. It was gathered that those sacked were made up of 36 expatriate and 12 Nigerian workers from the group’s headquarters and one of the subsidiaries, Dangote Cement Plc. A source said the sack was not unconnected with the current high cost of running business in the country occasioned by the unavailability of foreign exchange and the unprecedented hike in the naira to dollar exchange rate. The Group Head, Corporate Communications, Dangote Group, Tony Chiejina, declined to speak on the issue when contacted. This is happening few months dropped off the list of the 100 richest people in the world according to News24.